Homes and businesses love the super efficiency of Elgas LPG. 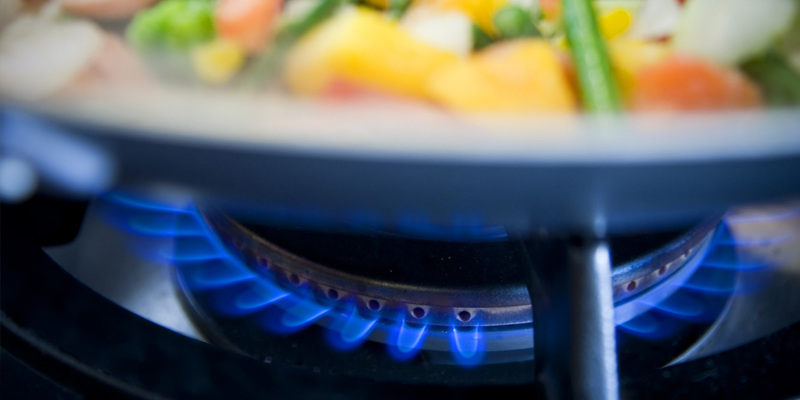 You might not know it, but LPG produces less carbon emissions than other forms of energy, plus it provides efficient heating, precise hot water temperature and it’s perfect for cooking. Elgas offers a free $100 worth of LPG gas credits and 100 bonus points for all new residential customers plus you’ll get 1 point for every $20 you pay on your bill too! The other thing you’ll love about Elgas is gas comes in bottles which means there’s no need to put in an expensive gas line to your house. Elgas will deliver straight to your home or business and they can handle everything from single households to factories. All residential customers can collect points. Only small and medium businesses are eligible to collect Fly Buys points on purchases made at Elgas NZ Ltd. Please speak with your local distributor to apply to link your account.